The Gamma Synthetic Gut 1.38mm tennis string - 200m reel provides you with the possibility to re-string many rackets and can be used by players of all playing styles and abilities. 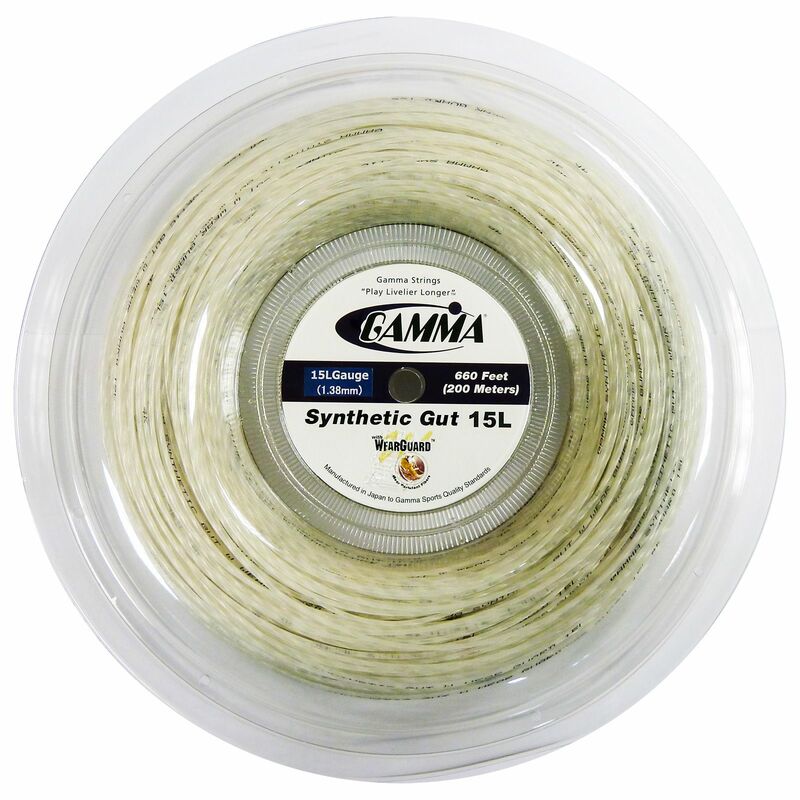 The Gamma Synthetic Gut is an all-round performance string that ensures an excellent playability and durability. The string has a diameter of 15L (1.38mm). for submitting product information about Gamma Synthetic Gut 1.38mm Tennis String - 200m Reel We aim to answer all questions within 2-3 days. 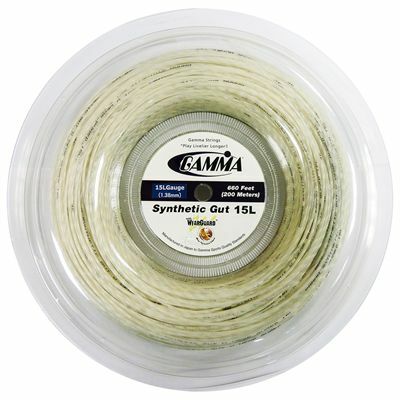 for submitting product information about Gamma Synthetic Gut 1.38mm Tennis String - 200m Reel. We aim to answer all questions within 2-3 days. If you provided your name and email address, we will email you as soon as the answer is published. for submitting product review about Gamma Synthetic Gut 1.38mm Tennis String - 200m Reel.